Clutter is now officially out of control? Still looking for important items? No place to put things away? Do you have multiple stashes of supplies, yet purchase more because you can’t put your hands on them? Hiring an organizer is a great way to break old patterns in how you handle the materials that support your home life or business. Plan space use for functional and beautiful living. Honor the space between things. Helping hands to make your decisions happen right away. Reduce stress by making your paper work for you, not the other way around. Sort through memorabilia for what to archive vs display. Find the best uses for what you have on hand. Furniture and storage recommendations are made with your esthetics and budget in mind. Resale and donation options are offered. Recycle and reuse materials to the best of our ability on each project. 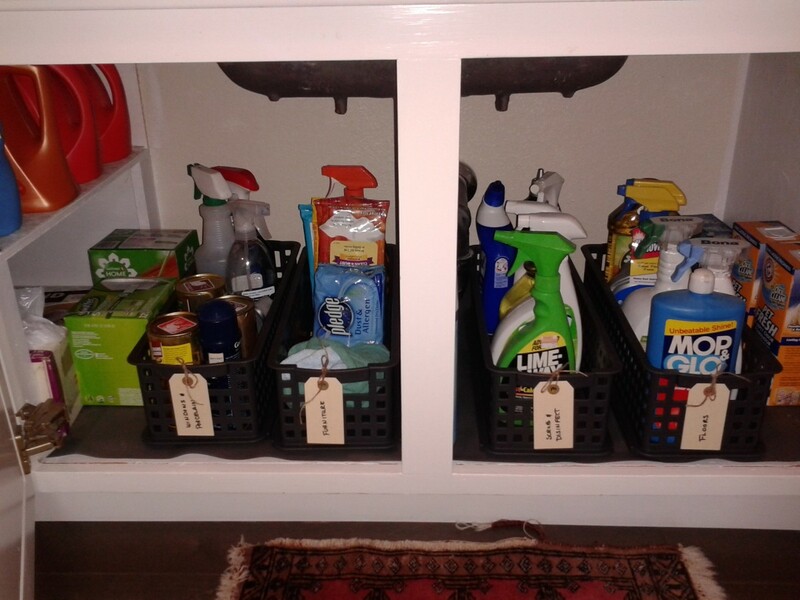 Increase productivity and free up time by making it easy to put things away and of course, find them. Improve processes and habits, making it easy to decide what to keep and where things go. Specialized services for seniors and people with disabilities, addressing mobility, trip hazards and access to supplies and tools. Want to finally use the garage for a car again? Have a storage unit that’s not working for you? We love big projects and big results.